At Sai Interiors Painting services are provided as per the themes suggested or desired by our clients. 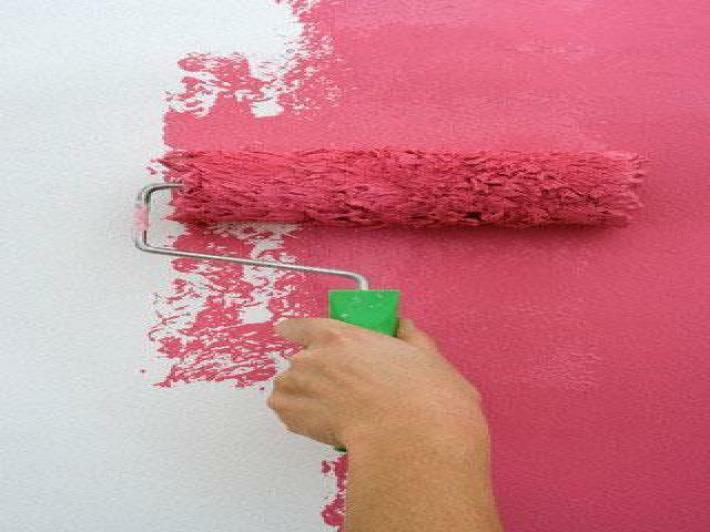 The painting work varies upon the choice, colors selections or theme. 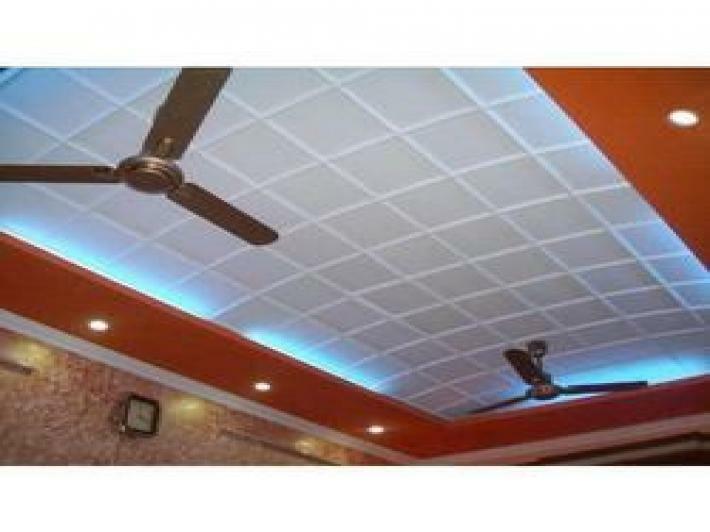 We provide POP works on walls and ceilings & also provide the service of false ceiling work. 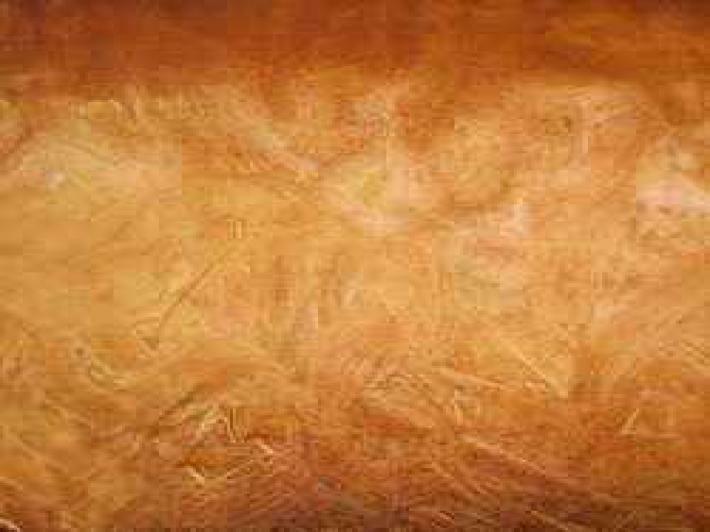 This POP is designed in order to achieve long lasting bond with long lasting reliability a strong and long lasting plastering agent which gives the walls a smooth and even finish. With an aim to enhance the decor of a room, we also have the expertise in designing beautiful wall art with the help of POP. POP work is also done to make encasements for electrical wirings in the walls and roofs. With an aim to beautify the interiors of our clients, we also provide Texture Printing Services to them.